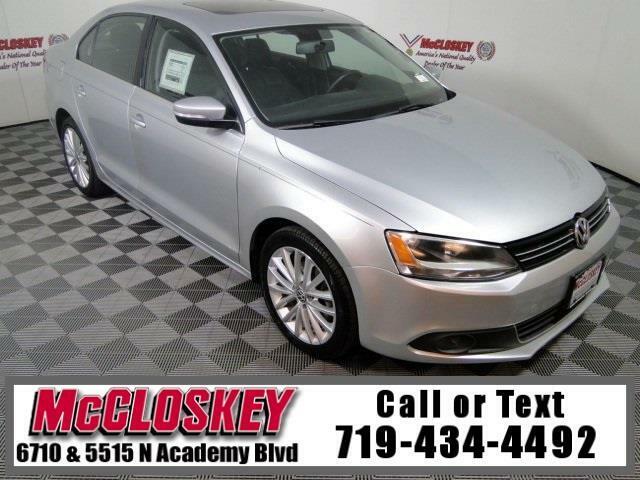 Luxurious 2013 Volkswagen Jetta TDI Premium with Navigation System, Power Moon Roof, Fender Sound System, Leather Heated Seats, and Premium Wheels! Adding the Premium package gets a sunroof and Fender sound system with touchscreen interface. When equipped with the optional navigation system, the TDI also gets 17-inch alloy wheels, a six-way power driver seat and keyless ignition/entry. The Jetta TDI features a turbocharged 2.0-liter diesel inline-4 that produces 140 hp and 236 lb-ft of torque. TDI diesel is the commuter's choice thanks to meaty low-end torque and frugal fuel economy.